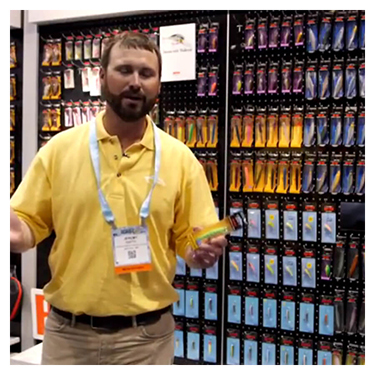 Hey, Dave Colley here at ICAST 2015 with FishUSA to tell you about St. Croix’s award winning rod. 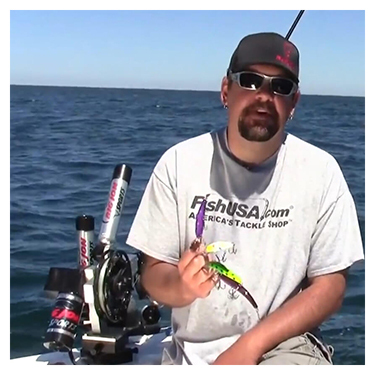 This is the ICAST 2015 Best Saltwater Rod: the St. Croix Avid Inshore Spinning Rod . This is an incredibly new, redesigned rod. 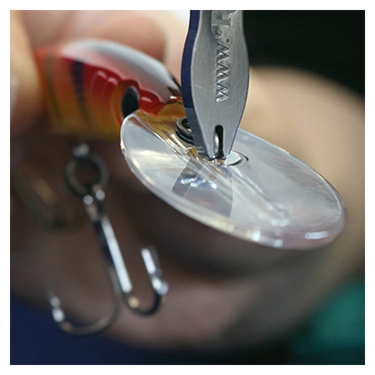 It has our popular SE3 Carbon, with Kigan 3D guides that are tangle free, and a titanium frame. Everything on this rod is designed to be 100% corrosion resistant, with a gorgeous new sea foam green color and a fuji reel seat. Specifically ready for inshore fishing. 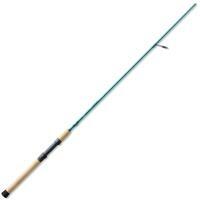 You will find these rods are exceptionally light and powerful for all of your inshore species fishing. So please stop at FishUSA.com and check out one of these new Avid Inshore Spinning Rods from St. Croix rods.